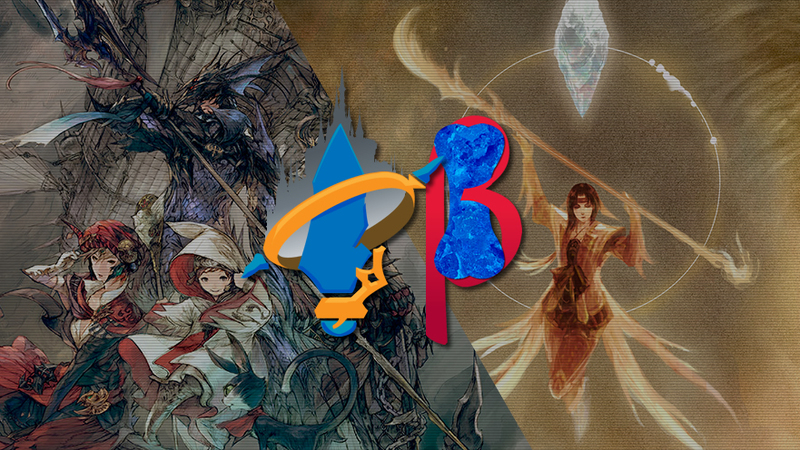 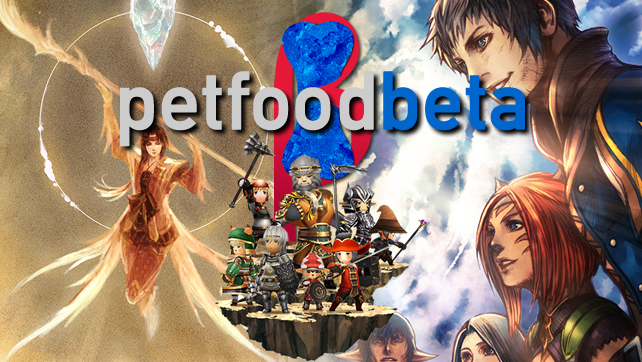 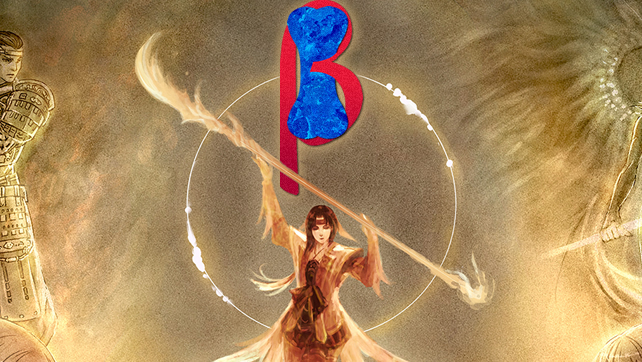 Pet Food Beta 17: Final Fantasy with Buttons! 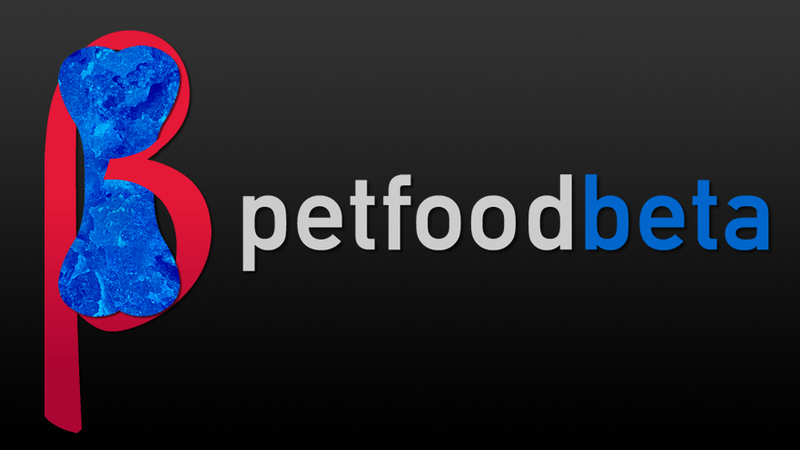 Pet Food Beta 16: All Good Things Must Come to an… Android/iOS Device!? 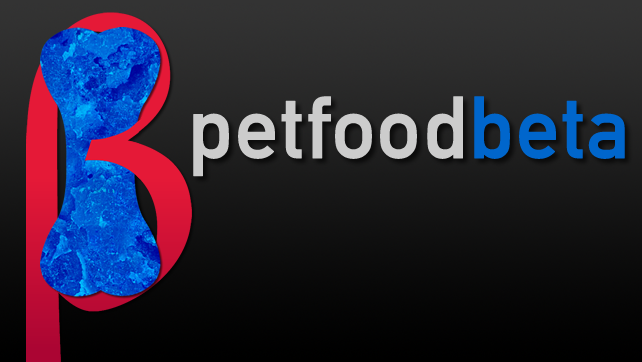 Pet Food Beta 13: Dev Team Interview!